Off-duty firefighter Lonnie Wimmer was at a dinner party with friends Saturday night when he looked around the table and realized something wasn’t quite right. Guests were starting to feel nauseous, complaining about headaches and some were even starting to feel chest pain after spending nearly an hour and a half inside the River Ridge Tap House in Clemmons, North Carolina. The first thought that came to Wimmer’s mind: carbon monoxide. 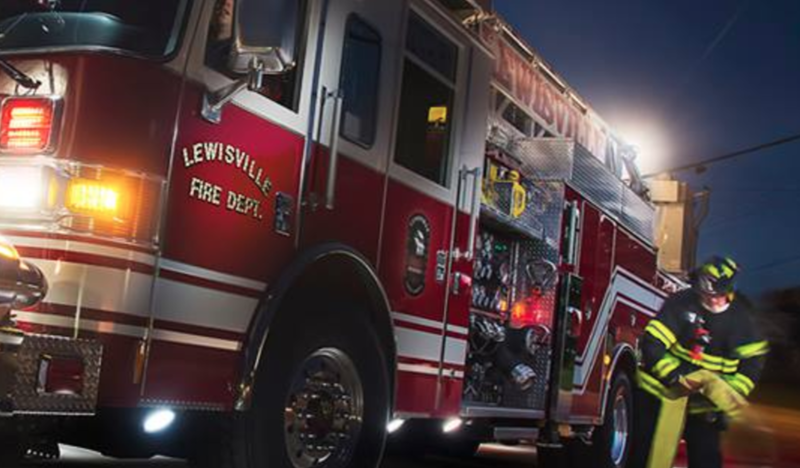 So, the firefighter at Lewisville Fire Department called the fire station and asked them to come to the restaurant as soon as possible. Sure enough, Wimmer was right. At least 12 fire officials responded to the call and when they arrived they found a high level of CO inside the restaurant. They quickly evacuated dozens of patrons from the establishment. Fire officials and EMTs evaluated a total of 30 people, and at least 16 were transferred to local hospitals with symptoms of carbon monoxide poisoning. Friends at the fire department are calling the firefighter, who’s worked there for two years, a hero. Each year, more than 400 Americans die from unintentional CO poisoning not linked to fires, more than 20,000 visit the emergency room, and more than 4,000 are hospitalized, according to a report from the Centers for Disease Control and Prevention. In this case, the carbon monoxide leak stemmed from a broken heating unit inside the restaurant. The restaurant was temporarily closed while a technician fixed the heater and workers were able to air out the place. As far as Williams knows, nobody was seriously hurt. And they have Wimmer to thank for it. “I’m just glad it all worked out for the best interest in everybody and that it wasn’t any worse,” Williams said.